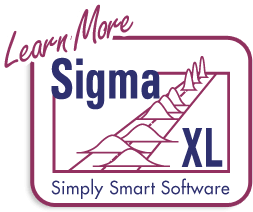 SigmaXL | Product Features | How Do I Create Histograms with Descriptive Statistics? 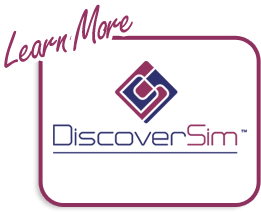 How Do I Create Histograms with Descriptive Statistics? 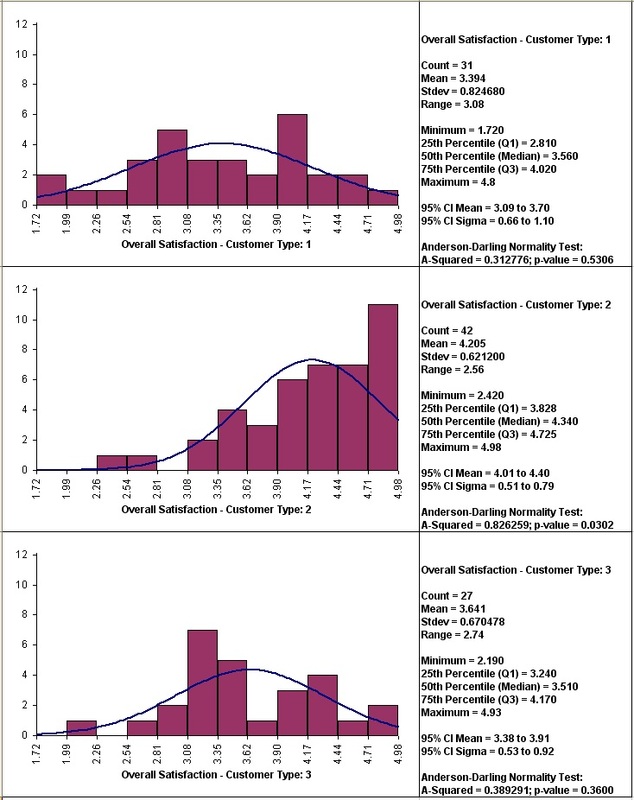 Clearly Customer Type 2 shows a higher level of overall satisfaction, with the data skewed left. Note that Customer Type 1 and 3 have data that is normally distributed, but this is not desirable when the response is a satisfaction score! Note that bin one is 1.72 to < 1.99, bin 2 is 1.99 to < 2.26, etc. The number of decimals displayed can be changed by double-clicking on the X axis, click Number tab, and adjust decimal places.